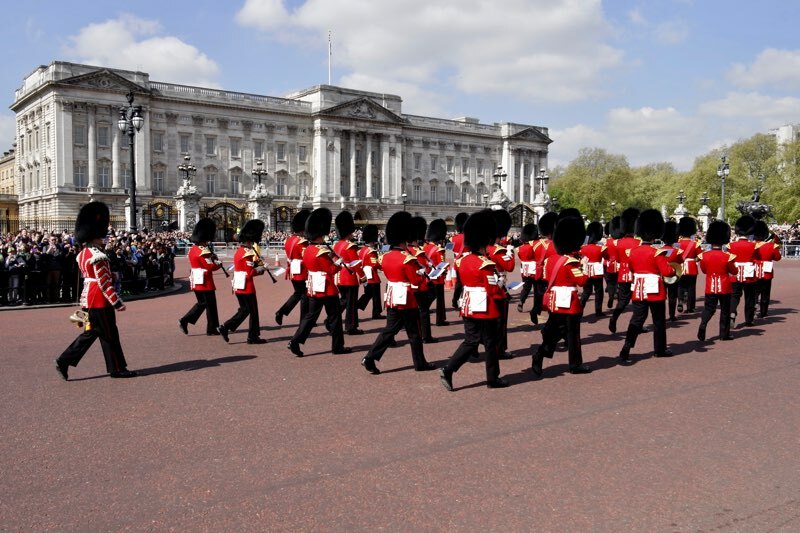 'Changing the Guard at Buckingham Palace' is the 'authoritative' pocket guide written with the full support of the Guards who undertake the ceremony. This is the complete 38 Page full colour guide (more details here). 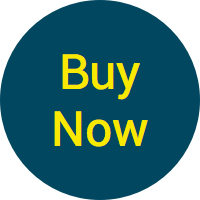 Your digital guide, (in PDF format) , is available for immediate download. The printed version will be dispatched within one working day. Our Mini Guides provide information about a specific element of the Changing of the Guard ceremony. The Mini Guides are available, (in PDF format), for immediate download. 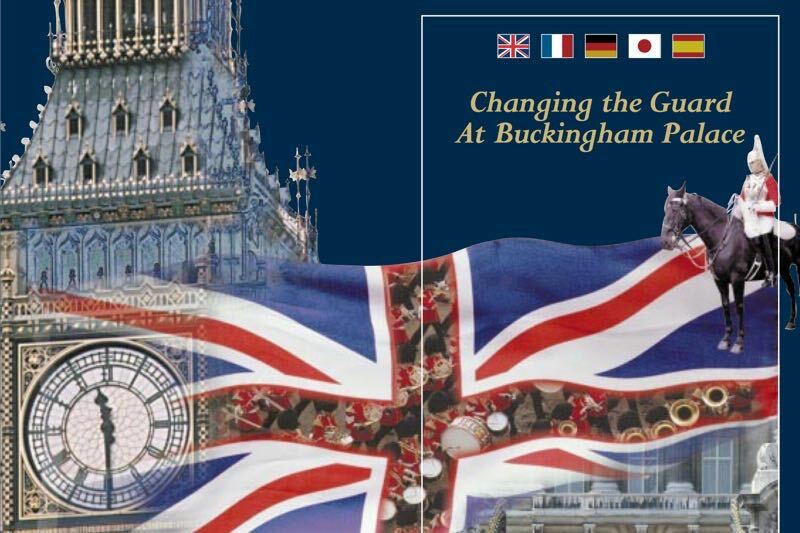 Mini Guide to the Changing the Guard ceremony in English, French, Spanish, German and Japanese. Save money and help budget your sightseeing. 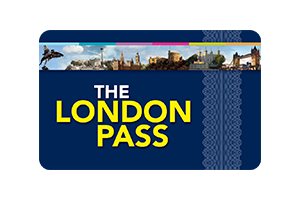 Fast track entry at some of the busiest attractions in London. Optional Oyster Card for getting around. A 'must have' for anyone who loves British ceremonial at its best and who wants to understand the special relationship between The Sovereign and her personal protection force. This documentary provides you with a wonderful insight into the background and format of the parade along with the opportunity to hear from the key people involved in its production. 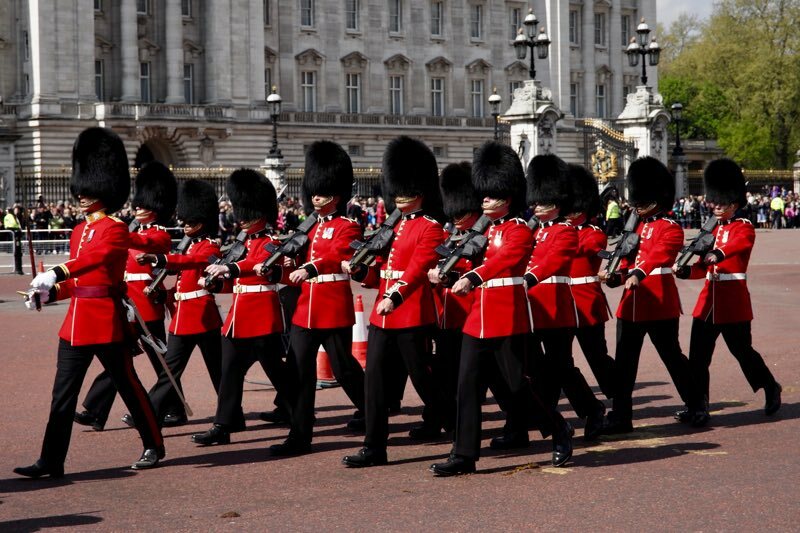 The Regiments who on guard Buckingham Palace and their histories. 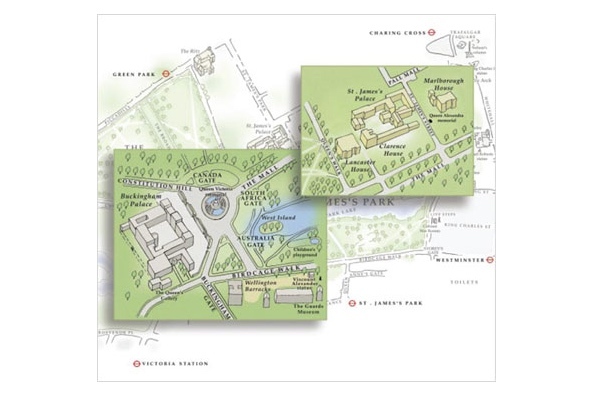 Maps of the troop movements during the Changing of the Guard ceremony. Your digital guide, (in PDF format), is available for immediate download.